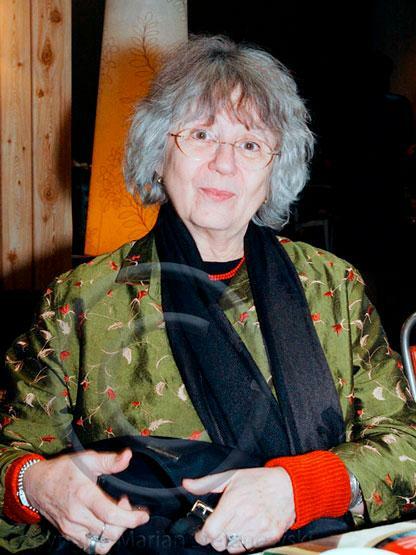 Christine Noll Brinckmann is a german filmmaker and film theorist. She was born in China in 1937, where her father worked as a doctor. Her family returned to Germany in 1949. She attended Bonn, Berlin, and Frankfurt universities, where she studied English and American literature and classical philology and got a Ph.D. in English Literature at the University of Frankfurt. The edition arsenal experimental has taken on the task of initiating new discussions and of putting experimental film back on its feet. And in three languages: in that of the film, that of the idea, and in the language of empathy.